Brett Davern is hitting the black top once again for the 2015 Toyota Pro/Celebrity Race! The Awkward. 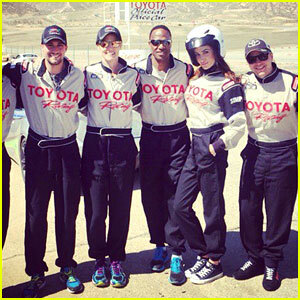 actor will be racing once again next month in the race against James Maslow and Nathan Kress. “I am back to defend the title!” Brett tweeted after the announcement was made. James captioned on Instagram: “Day 1 of race training for @TGPLB (I think that’s the right tag?) Anyway, racing cars is badass and this group is badass. #Badassness”. Other racers include Alfonso Ribeiro, Robert Patrick, Mekhi Phifer, Olympian Dara Torres, musicians Mark McGrath and John Rzeznik, Tricia Helfer, Willie Gault, Donna Feldman, Joshua Morrow, and Steve Mason. 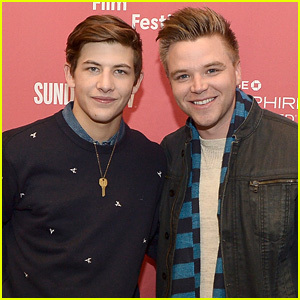 Tye Sheridan poses with co-star Brett Davern while attending the premiere of their new film The Stanford Prison Experiment held during the 2015 Sundance Film Festival on Monday (January 26) in Park City, UT. 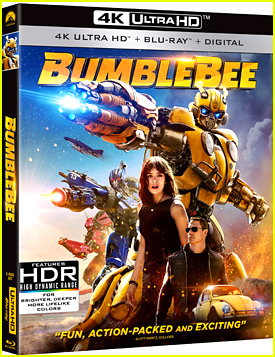 The guys were joined by their co-stars Callan McAuliffe, Olivia Thirlby, Ezra Miller, Matt Bennett, Ki Hong Lee, Michael Angarano, Thomas Mann, and more. That same day, Callan and Tye posed for portraits at the Village at the Lift. The day before, Tye hit up the premiere of his other film Last Days In The Desert at the Eccles Center Theatre. 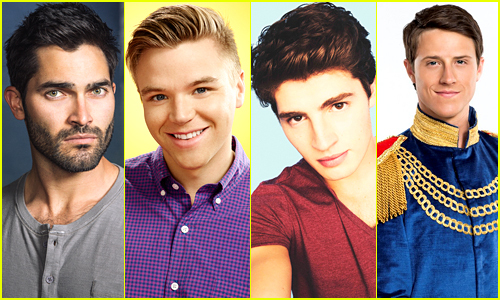 Tyler Hoechlin, Gregg Sulkin Or Tyler Posey: Who's The Hottest Guy on MTV? 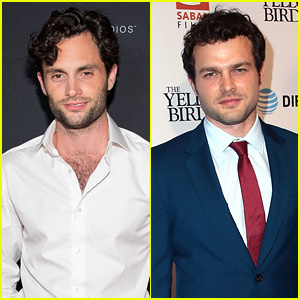 We’ve done ABC Family and The CW, let’s find the hottest guy on MTV, too! While Ian Harding is edging out Scott Michael Foster on ABC Family, and Jay Ryan is clearly owning the CW’s polls, JJJ is anxious to see who you’re going to pick as the hottest guy on MTV. 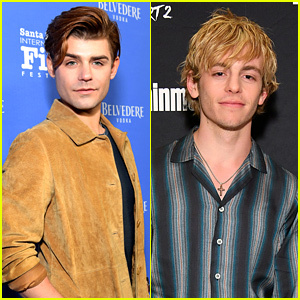 Will it be Teen Wolf‘s Tyler Posey or Tyler Hoechlin, or maybe it’s going to be newcomers and Eye Candy stars John Garet Stoker or Casey Deidrick? 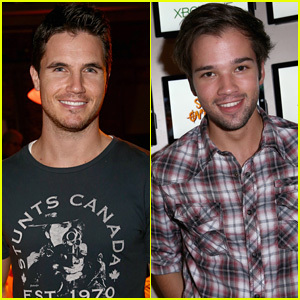 Robbie Amell Teases the Moment We Meet Firestorm on 'The Flash'! Robbie Amell sports some scruff while stepping out at the Sunset Overdrive Launch held at The Microsoft Lounge on Monday (October 27) in Venice, Calif. 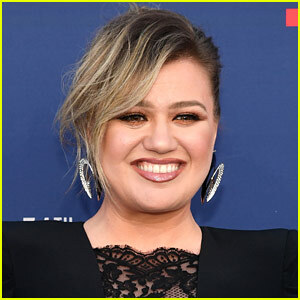 The 26-year-old Flash actor was joined by iCarly alum Nathan Kress and Awkward‘s Brett Davern. Brett Davern steps out for Red Bull’s On Any Sunday, The Next Chapter premiere held at Dolby Theatre on Wednesday night (October 22) in Hollywood. The Awkward. actor joined others, like Olympian Lolo Jones for the screening. On Any Sunday, The Next Chapter is a modern take on Bruce Brown’s 1971 On Any Sunday documentary and focuses on the international sport of motorcycle racing. The flick is out in select theaters on November 7th.